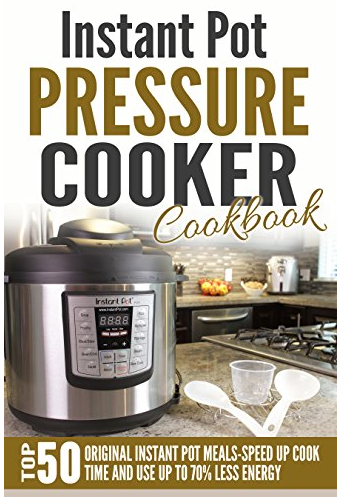 Download this Instant Pot Pressure Cooker Cookbook right now for free to your Kindle! 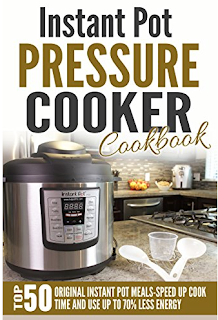 This has 50 of the top Instant Pot meal recipes. 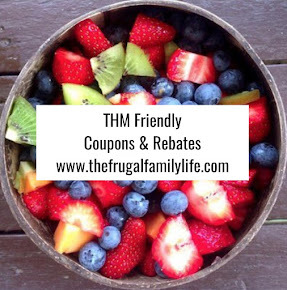 Prices change on Amazon quickly so get it while it’s free if you’re interested. It's regularly $2.99.